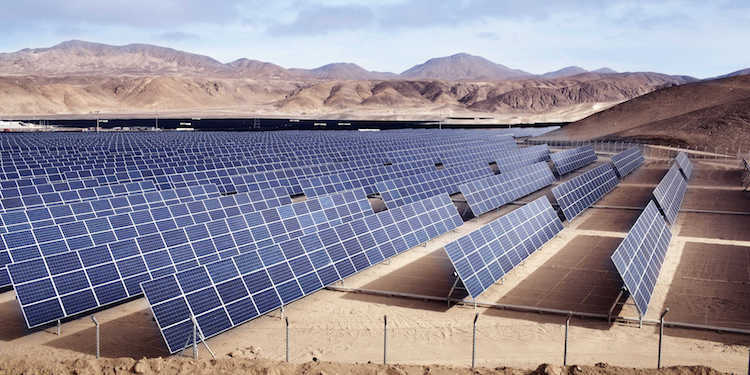 NAIROBI (IDN) – Heightened demand for energy, a shift in policy and the emergence of viable entrepreneurial innovations are propelling transition to sustainable energy in the East African region. This emerged during a two-day conference organised by Kenya’s Strathmore University‘s Energy Research Centre (SERC) in partnership with Renewable Energy Solutions for Africa (RES4Africa) – an association that promotes the deployment of large-scale and decentralised renewable energy in sub-Saharan African countries. The meeting was held on in Nairobi. 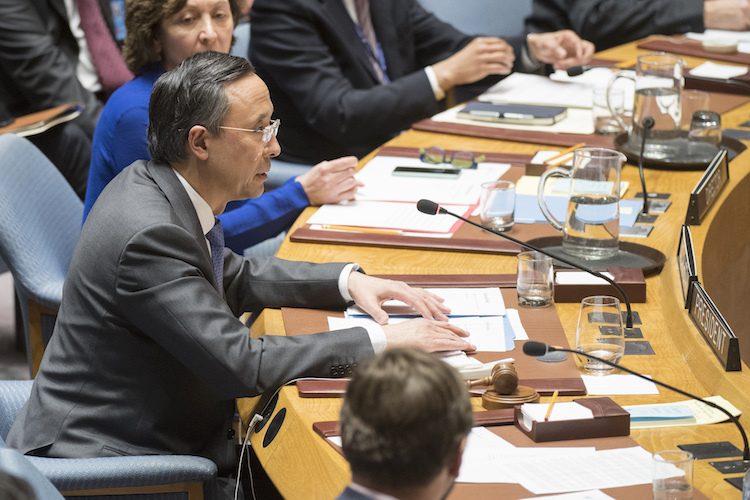 In presidential statement (S/PRST/2018/1), presented by Kairat Abdrakhmanov, Minister for Foreign Affairs of Kazakhstan and Security Council President for January, veto-wielding five permanent members and ten non-permanent members underline the need for continuing to strive towards sustainable peace and achieving a world free of violent conflicts by 2045, the year of the UN's Centenary. 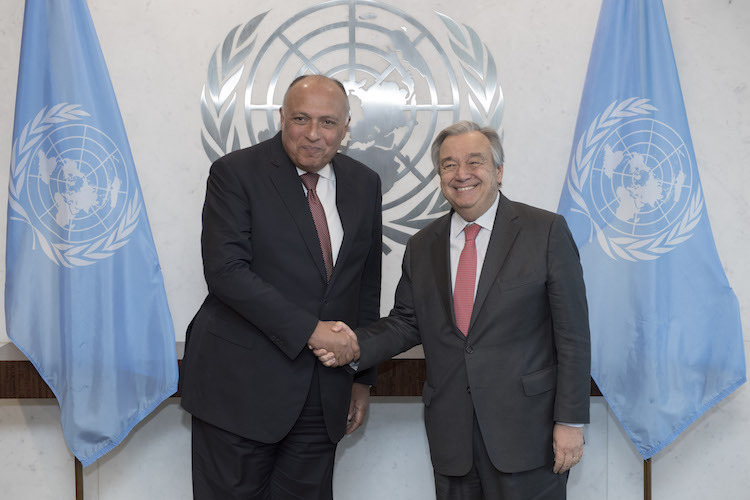 This article is the 20th in a series of joint productions of Lotus News Features and IDN-InDepthNews, flagship of the International Press Syndicate. CHANTHABURI, Thailand (IDN) – Thai farmers are going back to basics under a “Smart Farms” formula supported by modern information communication technology (ICT) integrated into a Buddhist concept of ‘sufficiency economy’ to make the kingdom’s lifeblood – agriculture and its small-scale farmers – sustainable into the foreseeable future. “Some farmers use chemical fertiliser to get more fruits [from their trees] (but) their trunks die in three to five years. 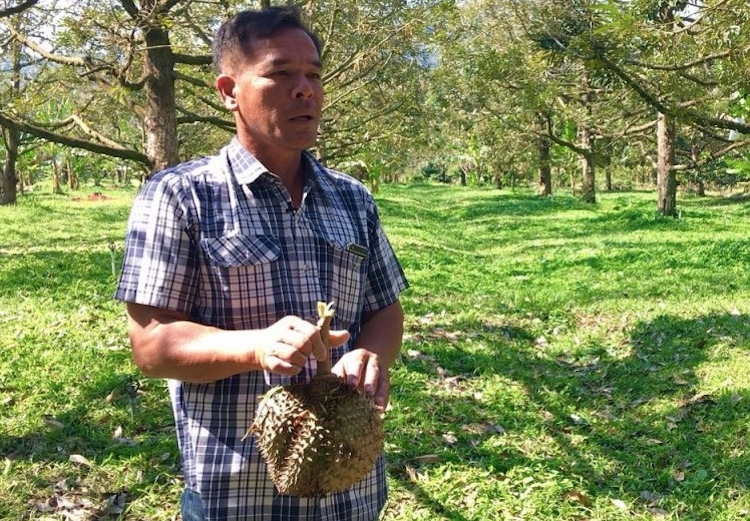 We use organic fertiliser here and our trunks will last for 30 years” said farmer Sittipong Yanaso, speaking to IDN at his lush multi-cropping durian plantation here. This article was originally published in The Nation on January 24 with the caption: 'The US Has Military Bases in 80 Countries. All of Them Must Close.' It is being reprinted with their permission. NEW YORK (IDN-INPS) – On the weekend of Martin Luther King Day (January 15), Baltimore University fittingly hosted more than 200 activists in the peace, environment, and social-justice movements to launch a timely new initiative, the Coalition Against US Foreign Military Bases. 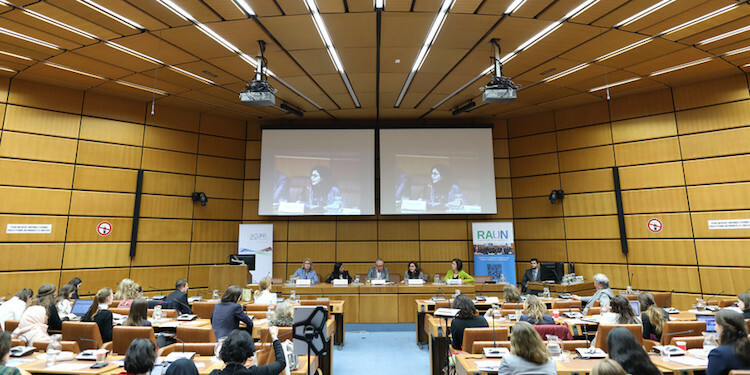 VIENNA (IDN) – A comfort often overlooked, the water served at the Vienna UN headquarters is locally sourced from mountains outside of the city. In Austria, water is a point of pride. This developed nation's water sector is committed not only to quality water systems but also to sustainable practices regarding the water and waste industry. 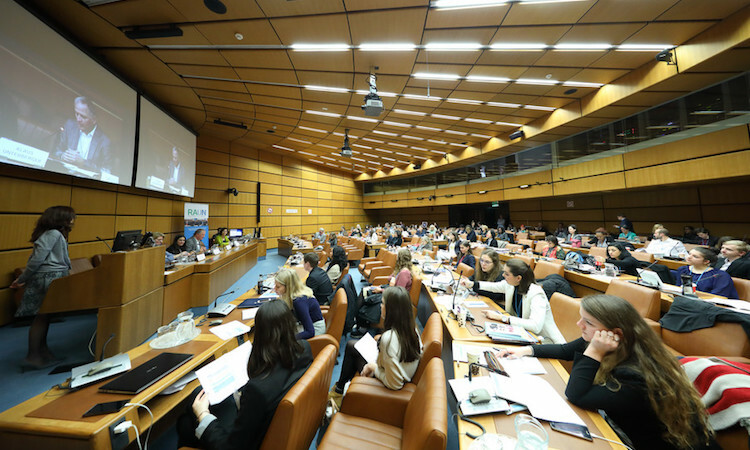 For Austrians, and those frequenting the UN's conference rooms in Vienna, exceptional drinking water is a given. VIENNA (IDN) – When thinking of war and its inherent dangers, the first thought is probably death on the battlefield and the profound loss of human life that accompanies it; however, soldiers are not the only victims of war. Civilians are also greatly affected, and the impact can be especially devastating for women. 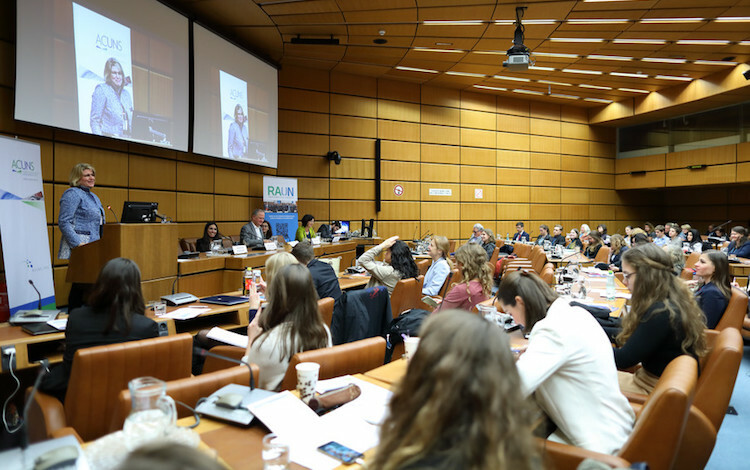 VIENNA (IDN) – "We cannot all succeed when half of us are held back." This profound remark by the 16-year old 2014 Nobel Peace Laureate Malala Yousafzai underlines a self-evident truth, which has yet to be reflected in global reality. 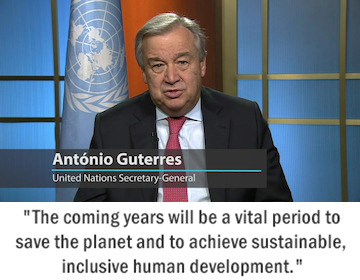 WASHINGTON, D.C. (IDN-INPS) – Citing growing nuclear risks and unchecked climate dangers, the iconic Doomsday Clock is now 30 seconds closer to midnight, the closest to the symbolic point of annihilation that the Clock has been since 1953 at the height of the Cold War. 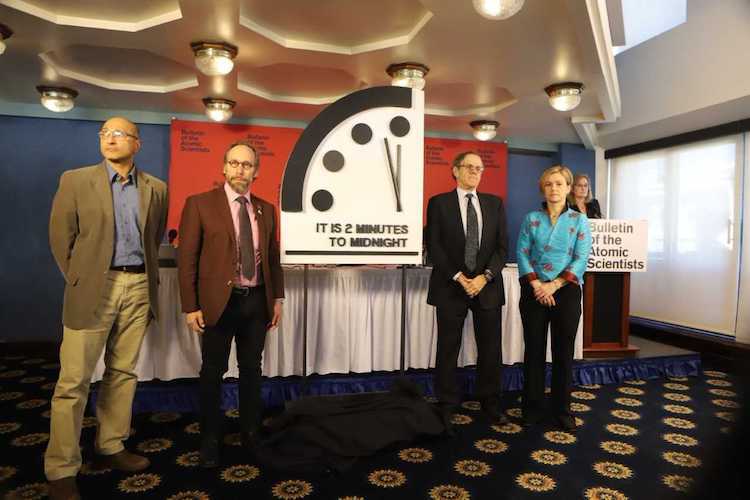 The decision announced on January 25 to move the Doomsday Clock to two minutes before midnight was made by the 'Bulletin of the Atomic Scientists' Science and Security Board in consultation with the Board of Sponsors, which includes 15 Nobel Laureates. TORONTO (IDN) – In the face of U.S. President Donald Trump claiming that "the concept of global warming was created by and for the Chinese in order to make U.S. manufacturing non-competitive," international scientists have lauded Canada's achievements in the field, and called for Prime Minister Justin Trudeau to re-invest in climate science. 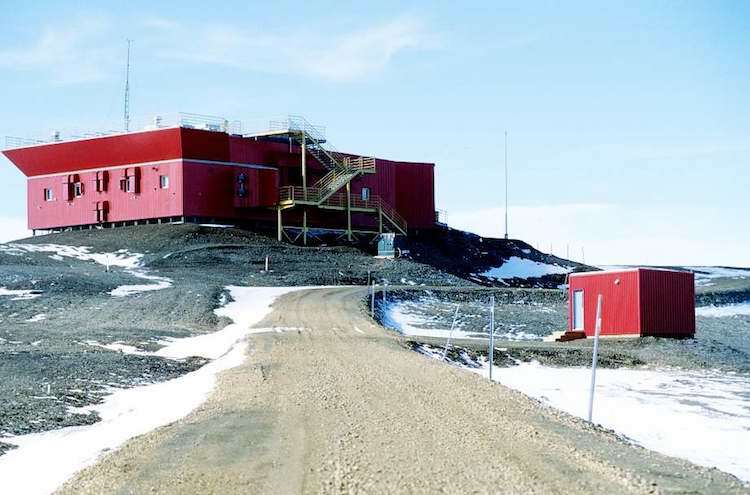 In an open letter to him, released in Ottawa on January 22, hundreds of prominent international scientists have raised concern that a crisis is looming for Canadian climate and atmospheric research following the government’s failure to renew or replace the Climate Change and Atmospheric Research (CCAR) program which funded seven research networks.